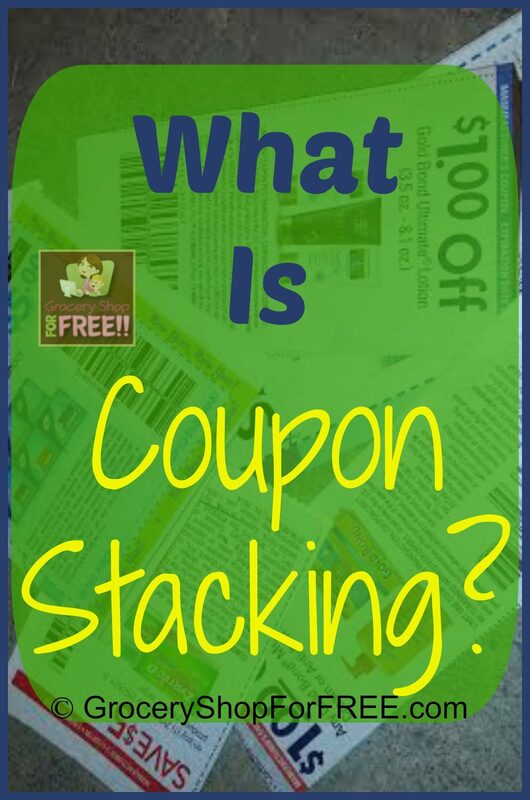 You are here: Home / Finance / Couponing / What Is Coupon Stacking? We Have the Answers! Like this just learned coupon stacking . Great! I am happy to help! I was at Brookshires and was using one of them Kroger coupons and the cashier said “uh ma’am you can’t use that” and I said yes I can it’s a manufacturer coupon…I said go ahead scan and she did and it went thru…I love stacking coupons…I save so much money at Brookshires doing this..oh and they still double and triple their coupons. You’re very welcome! I am glad it helped! Awesome , will remember that.